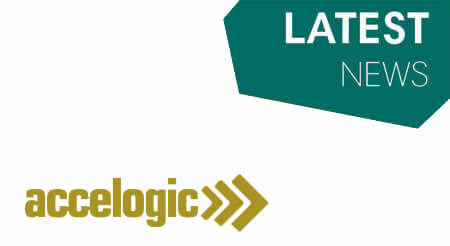 Accelogic pioneers industrial training series on High Performance Computing. Accelogic has recently lectured the course, “Algorithm Design in the Era of Reconfigurable Computing.” Held in Dayton, the course had over 30 attendees from Industry and Academia, with application interests spanning aerospace, computational finance, radar engineering, video processing, and structural analysis, among others. http://accelogic.com/wp-content/uploads/2017/06/kop.jpg 246 450 admin http://accelogic.com/wp-content/uploads/2017/02/logo.png admin2006-07-12 06:41:282006-07-12 06:41:28Accelogic pioneers industrial training series on High Performance Computing. Accelogic to develop FPGA-based accelerated linear equation solvers for the... NASA selects Accelogic to deploy hybrid supercomputing pilot program.